Something a lot of people can struggle with is finding new books. The most personalized recommendations are going to come from individual people – your friends, your family, your librarians, your booksellers. 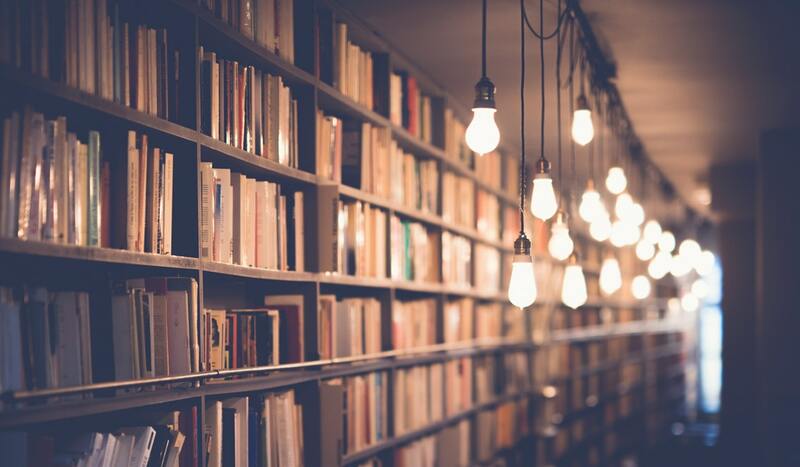 You might not know many other readers, Barnes and Noble doesn’t carry every book, libraries aren’t always well stocked, and sometimes you just can’t get to a bookstore or a library. 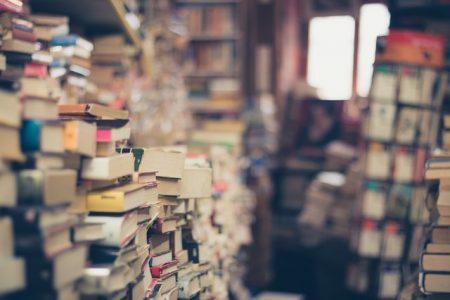 So how do you find new books to read, especially ones that aren’t getting a lot of attention? One of the best options I’ve found is the Publisher Weekly’s Children’s Newsletter. This focuses on new book deals and is generally released twice a week – Tuesdays and Thursdays. The downside of this newsletter is that the books are often at least a year away, but the longer you’re subscribed, the better it works. Plus, they do lots of interviews and features on recent releases that you can get your hands on immediately. This also doesn’t feature every book deal, but it definitely gets a lot of them. Another good option is to follow publishers. Lots of publishers are active on social media, releases newsletters, or have websites where they talk about their upcoming and recent releases, plus some of their backlist stuff. If you don’t know which publishers to follow, look at the spines or the copyright pages for books you’ve already read and love and search for them online. Book blogs are always a good option, and they’re one that’s easy to find. You can easily go to a search engine and look up “book blogger” and whatever extra designation you want to find – YA, romance, SFF, contemporary, horror – and you’ll find both blogs and lists of blogs compiled by different websites. Keep an eye on the publication dates, since a lot of blogs shut down and might not be active anymore, but it’ll get you started. One more obvious way is social media in general! There’s a huge community of book lovers on twitter, youtube, and instagram. To start on twitter, follow your favorite authors and book bloggers – if they have one, it’ll likely be linked on their website. Then see who they interact with to get introduced to new authors, new publishers, and new book lovers. On youtube, you can search for titles of books you love to find people have made videos about it, especially people who also loved it. Again, check the dates the videos went up to make sure they’re still active before subscribing. We also did a roundup of booktubers we love in November 2017 and most of them are still active. And on instagram, one of the best ways to find accounts is to just look for hashtags. You can look for tags of your favorite books or authors, to see who’s posted about those, or you can just search #bookstagram. It’s a huge tags with millions of posts from hundreds of thousands of posters, but it’ll give you a lot of different aesthetics and book genres to check out. We also rounded up some of our favorite bookstagrammers back in August 2017. As a bonus, once you start following bookstagrammers, a lot of them do shoutouts and highlight other accounts in their instagram stories, introducing you to new accounts all the time! Something that can be hit or miss is the “You may also be interested in…” section on various websites. On Amazon and Barnes and Noble, it points out books that people bought, so they’re usually similar genres or categories or tropes. Goodreads also has “Reads Also Enjoyed” section on the right side of the screen for most of their titles. Give those a browse and you’ll probably find some new books. Podcasts are a huge source of book recommendations right now. We pointed out a few YA-centric podcasts recently, but there are podcasts about every kind of book out there, easily searchable on iTunes or Stitcher or Google Podcasts. Another underrated source for finding books is Goodreads lists. This feature on Goodreads has its flaws – anyone can add books or vote on them, even if the book doesn’t belong there, and it’s difficult to remove them. But, generally speaking, these lists can be really helpful. For a broader list, one I’ve been using to research new titles is this overview of 2019 YA releases. It’s not perfect, and some of the books have been pushed back to 2020, but it’s thorough. Most of the lists are more specific though, like this one of YA Romanov retellings or this one of YA set in the 1910s. Pretty much any specific list you want to find, you can probably find one on Goodreads. And if not, there’s still likely to be one somewhere on the internet. Goodreads has other helpful features, too, that often get overlooked. There’s the New Releases section, which can be personalized based on your account, if you have an active Goodreads, or you can just browse by genre. There’s also a Giveaway section, which is usually only open to US residents, but all you have to do to enter is add the book to your Goodreads account. You can sort it or refine it a bunch of different ways, too. Goodreads also makes a personalized Recommendations page, an Explore section, and Discussion boards, where you can look for recommendations or talk about your favorite books. The greatest thing about all of these sources is that they don’t just stop. They can send you down lots of different avenues and introduce you to more and more places to go until suddenly your TBR has more books than you can ever read in your lifetime. Just keep searching and work with what you already know and love – there’s options for everyone to find new books and expand their horizons. 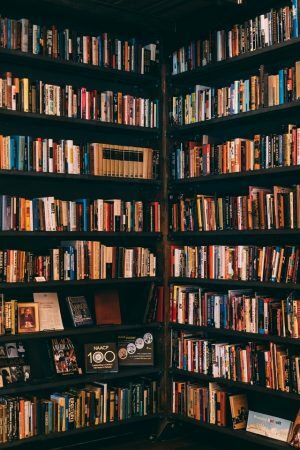 How do you find books? Tweet us @piquebeyond and let us know your preferred methods. « Join A.G. Howard on Tour!